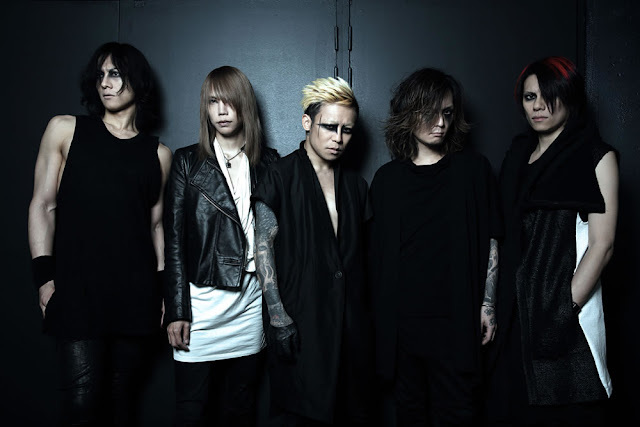 DIR EN GREY to hold 2DAYS Live at BUDOKAN in February 2016! DIR EN GREY kicks off their live tour "TOUR15 NEVER FREE FROM THE AWAKENING" in September, which includes international venues. They have also announced to give concerts at TOKYO BUDOKAN in February 2016. The concert dates are February 5th and 6th. It has been 2 years since their last BUDOKAN performance, "DUM SPIRO SPERO" which was held for 2 days. 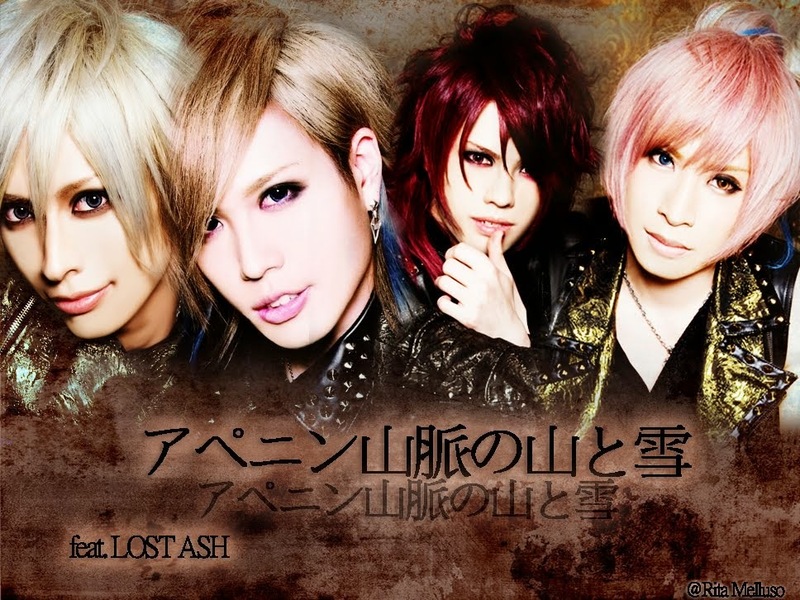 Incidentally, the tour has been titled "ARCHE" that is same as their latest album. Anticipation is growing for finale of the tour they have been on since the release of "ARCHE".